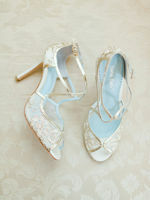 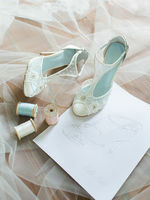 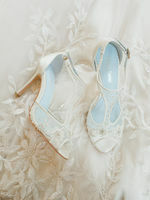 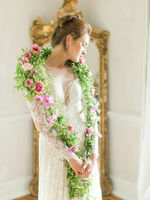 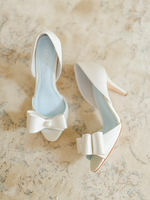 Bella Belle's offers a fresh take on the chic bride from the feet up. 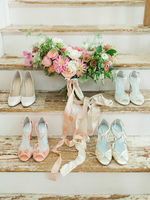 From beautifully crafted peep toes to intricately embellished flats, each pair is a work of art and the perfect compliment to the gorgeous gowns featured from Watters Bridal. 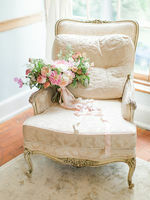 Beautifully styled and coordinated by Amore Events by Cody, dont miss a single steal worthy look captured by Rachel May Photography. 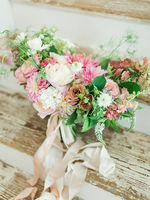 See all the prettiness here.